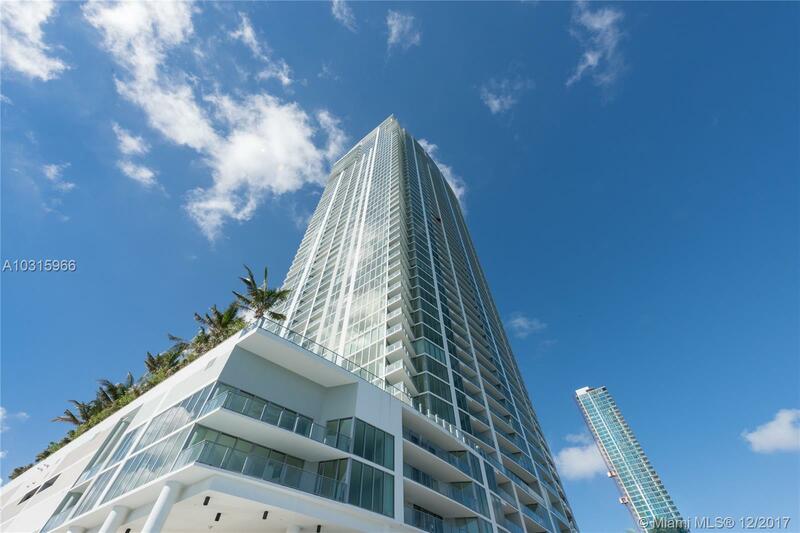 NEWEST BUILDING IN TOWN! 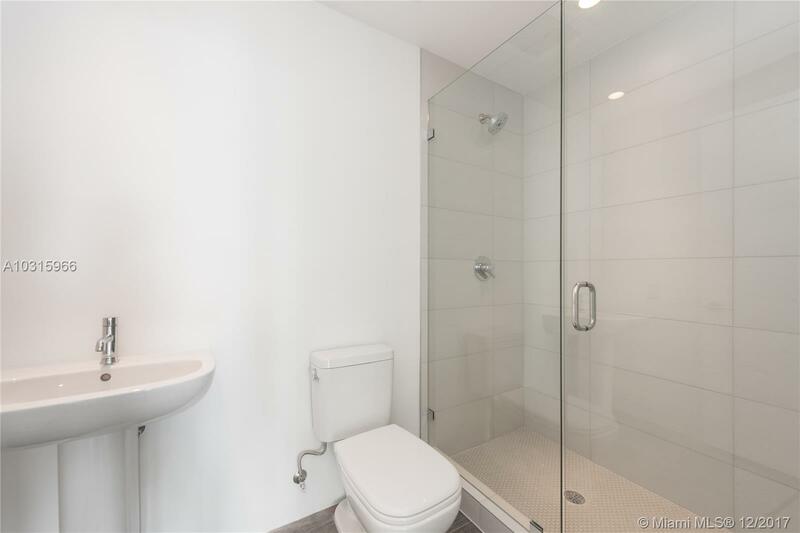 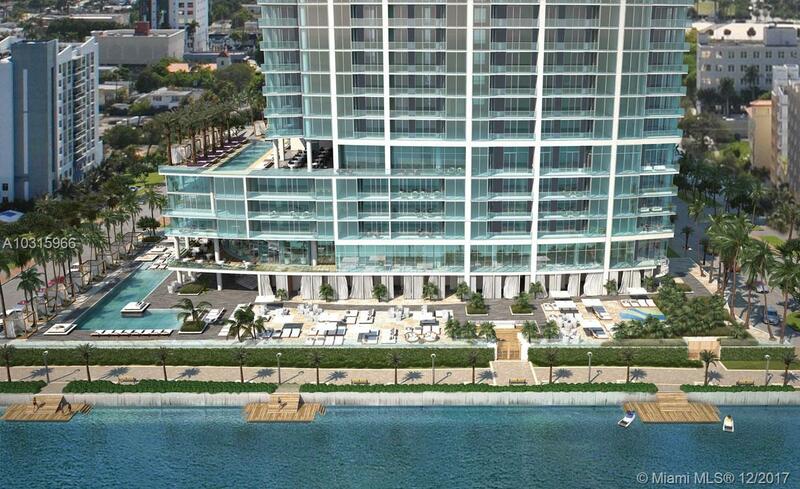 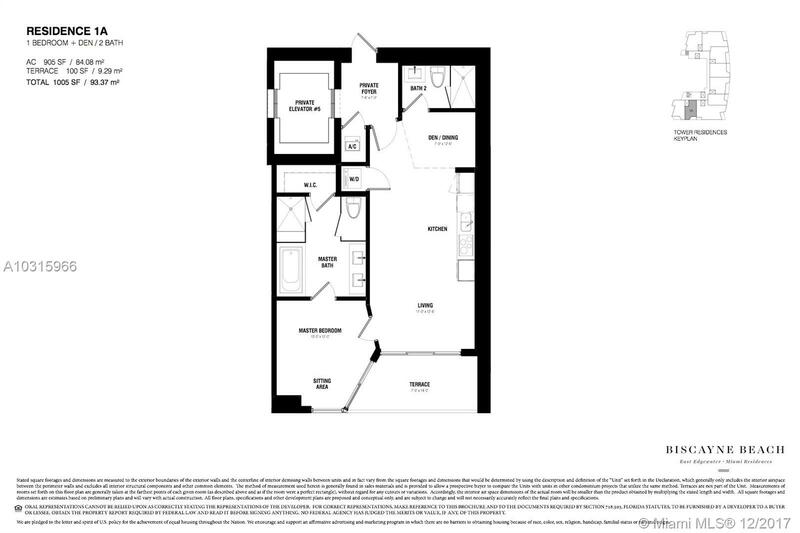 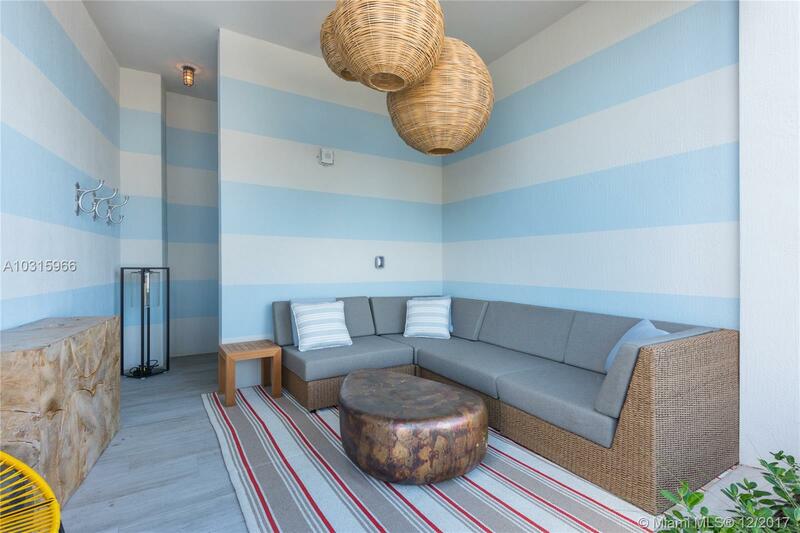 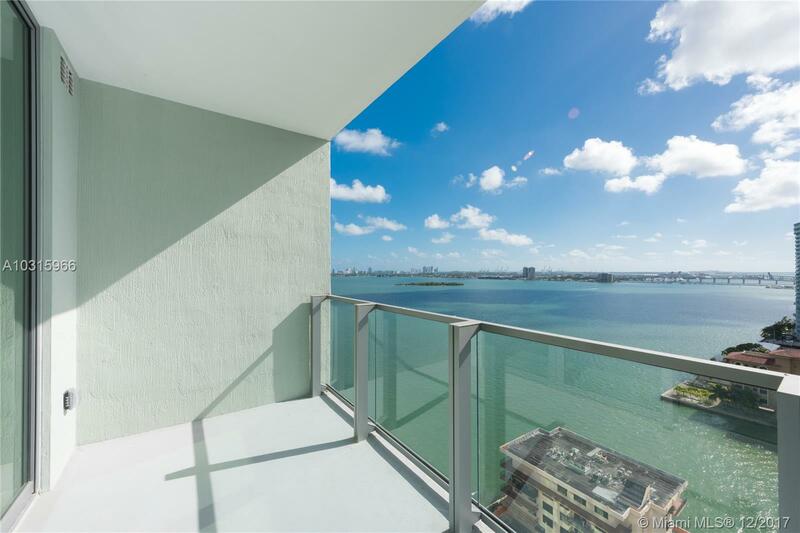 Unobstructed water views from this 1 bedroom & den with 2 full bathrooms. 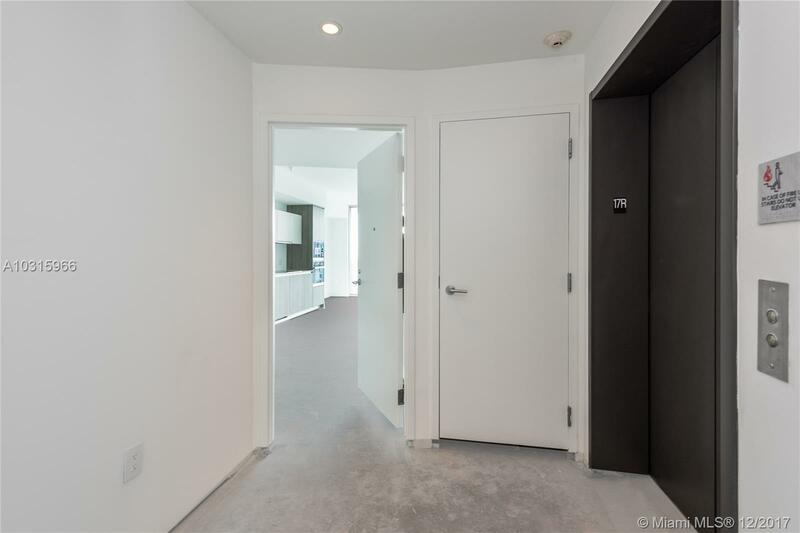 Unit has a semi-private elevator. 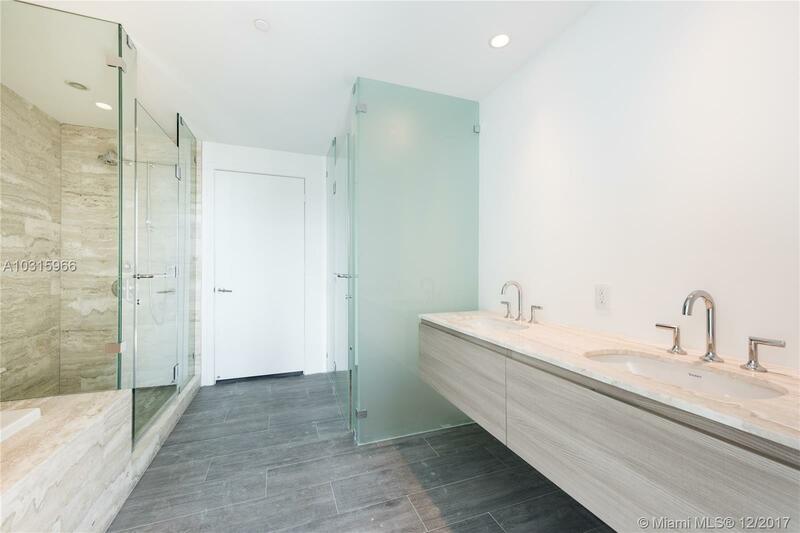 Priced below closing cost. 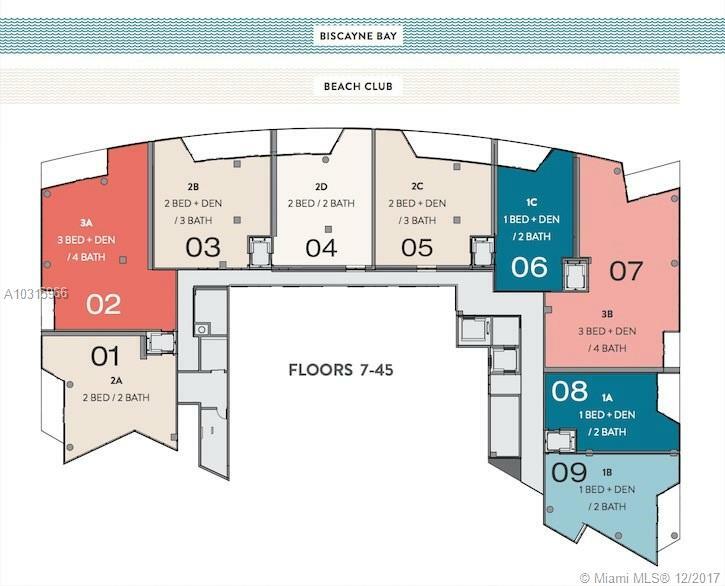 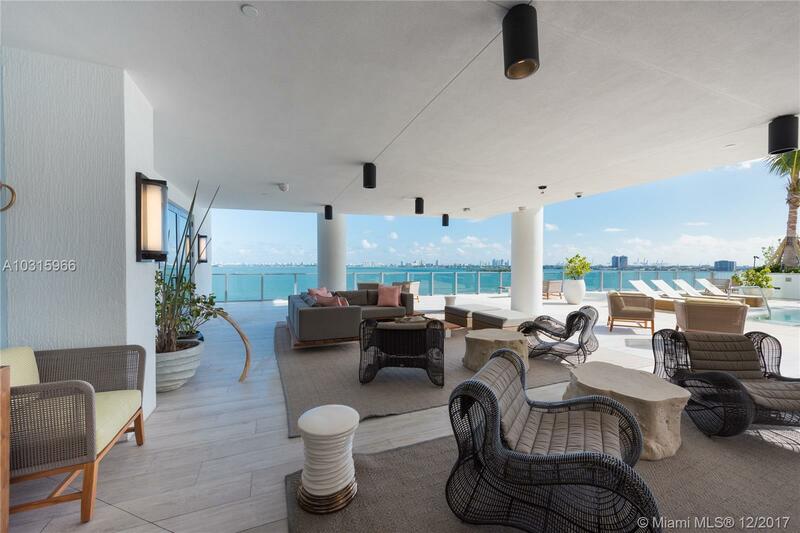 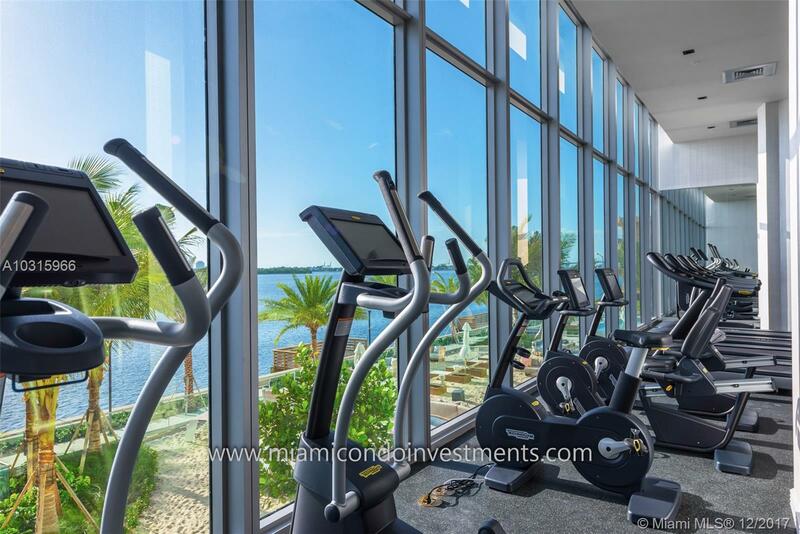 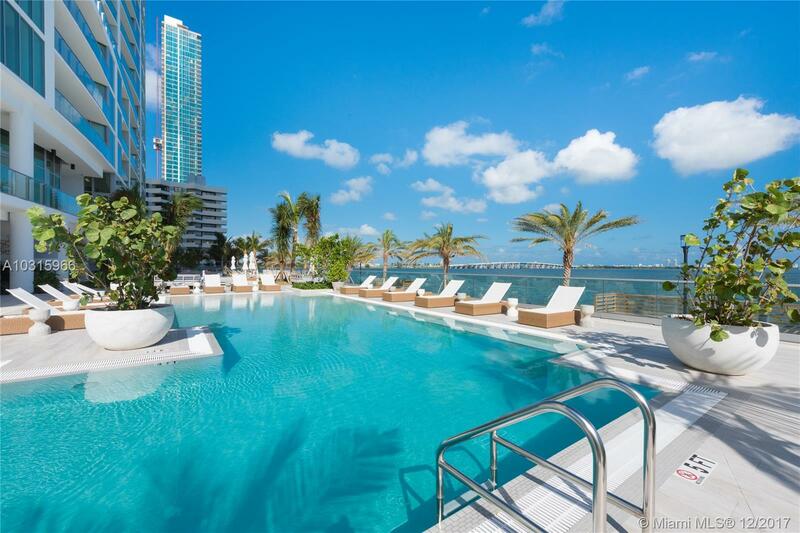 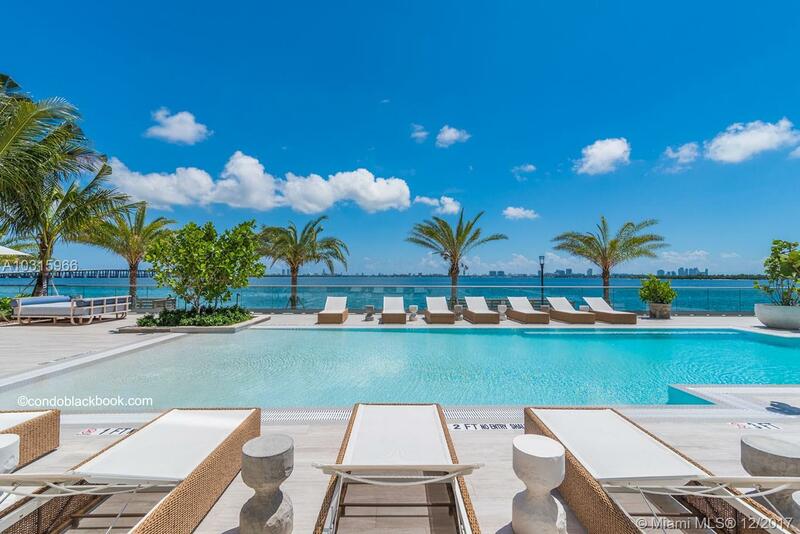 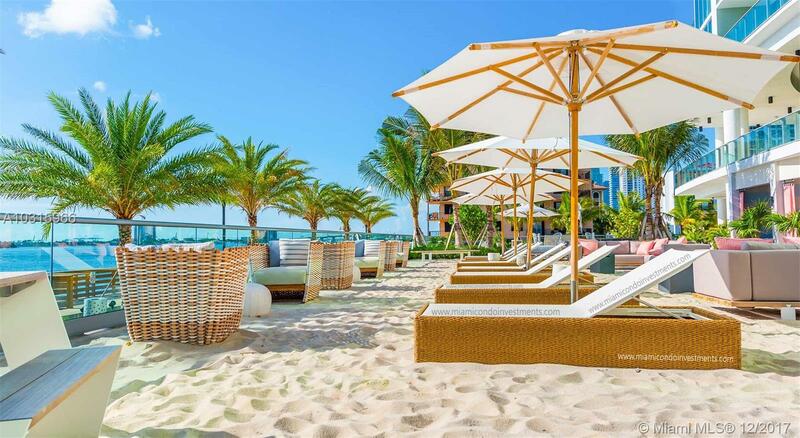 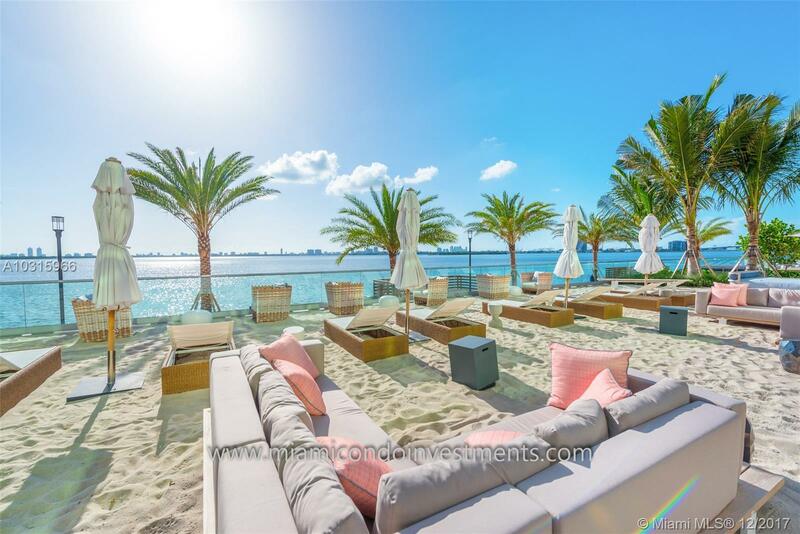 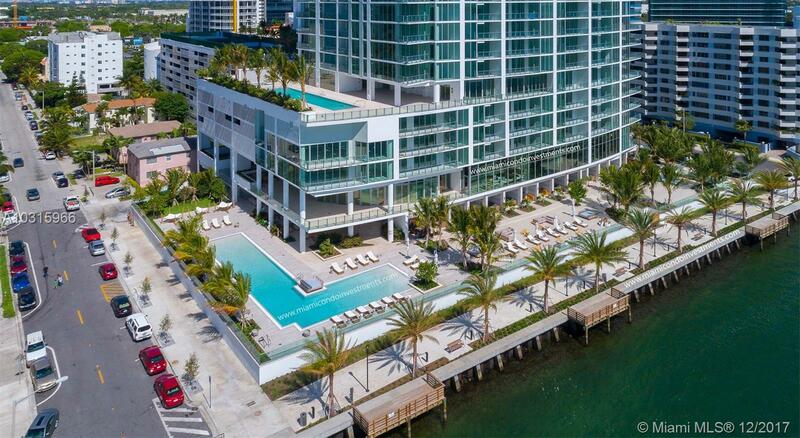 Biscayne Beach has 51 stories located in East Edgewater seating on Biscayne Bay, building offers an array of luxury amenities and services including 2 pools, cabanas, state of the art gym, spa, tennis courts, dog park, 24 hrs concierge and valet parking. 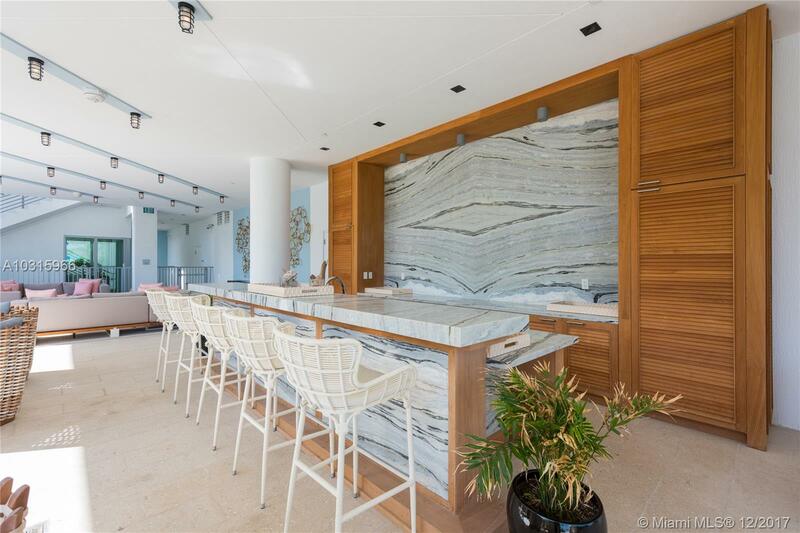 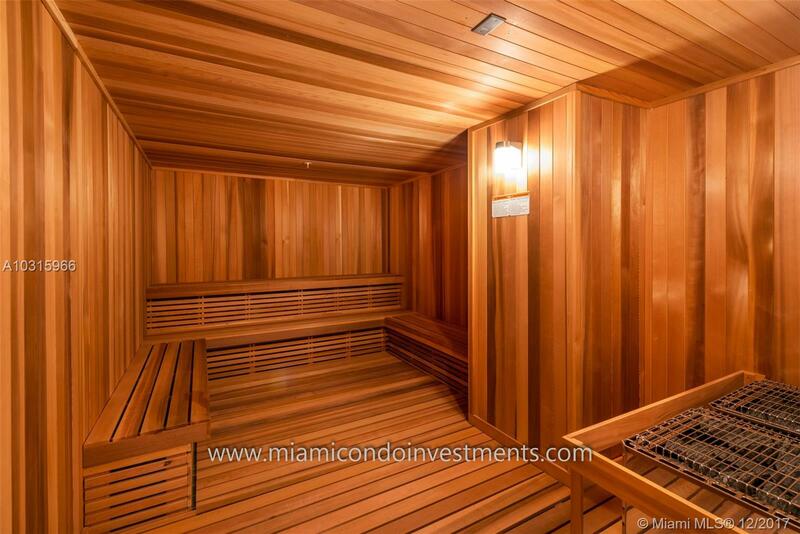 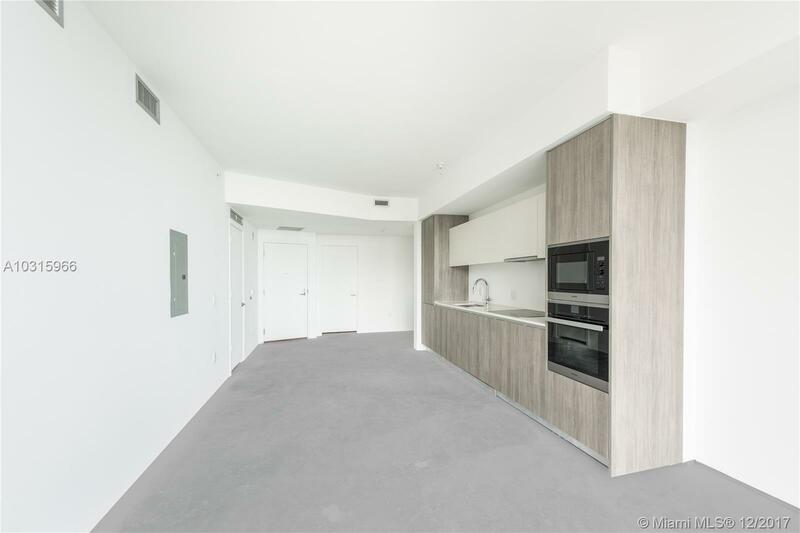 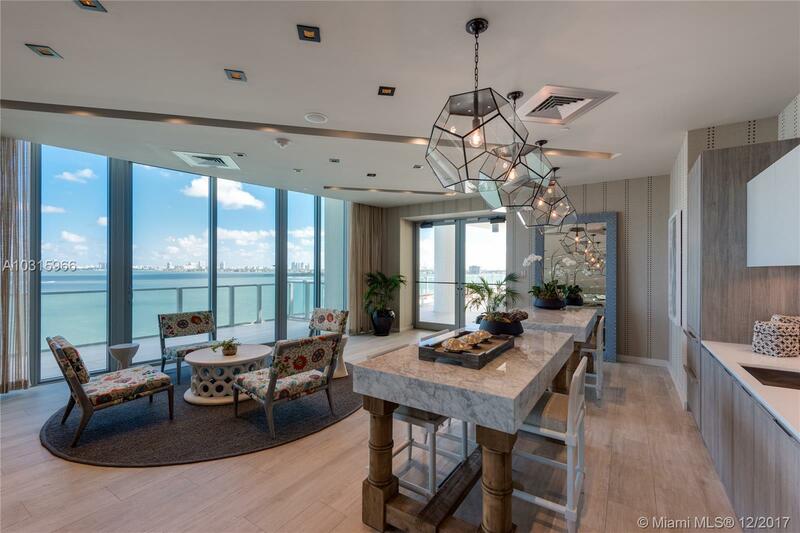 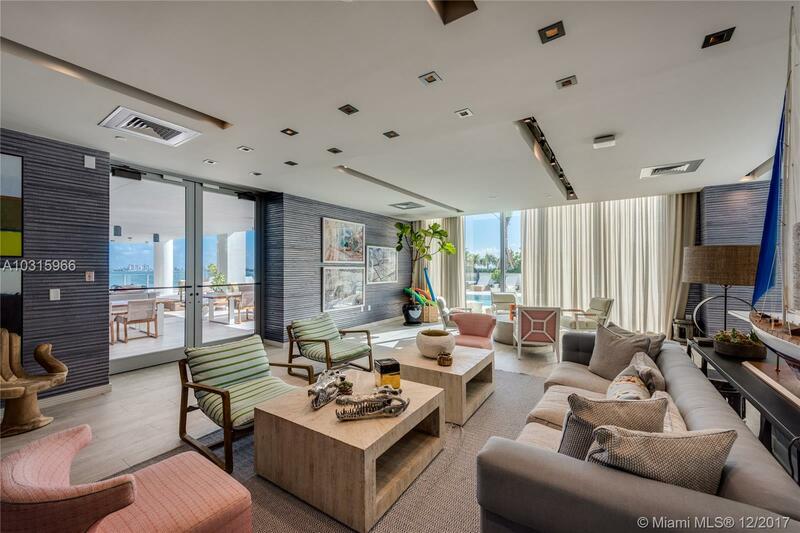 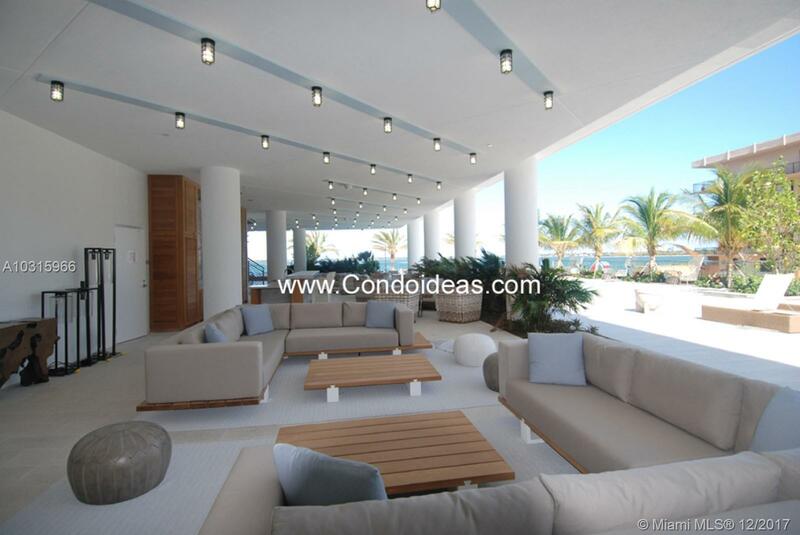 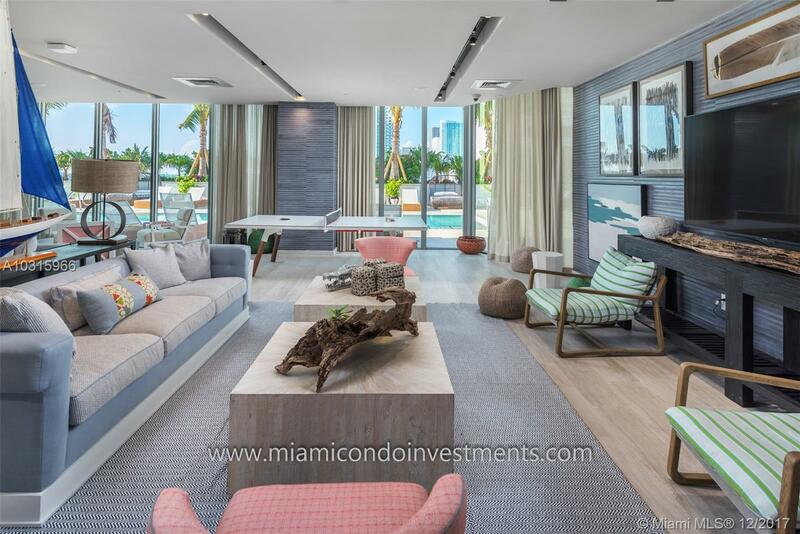 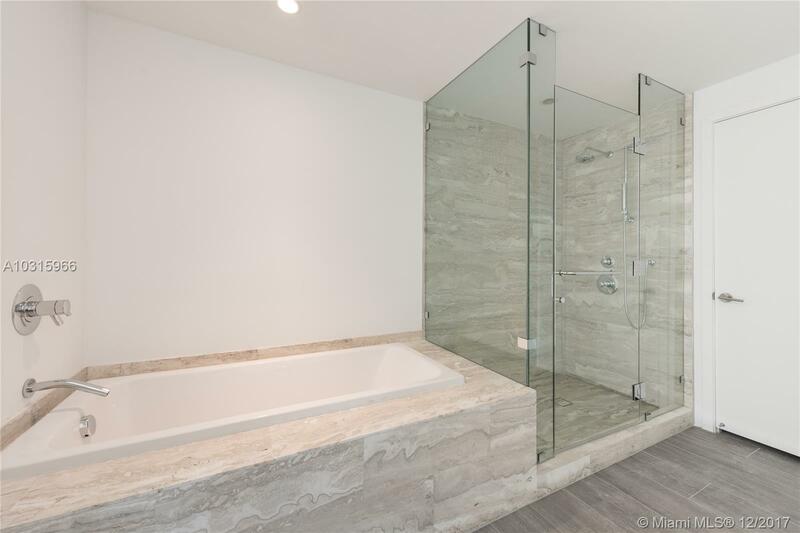 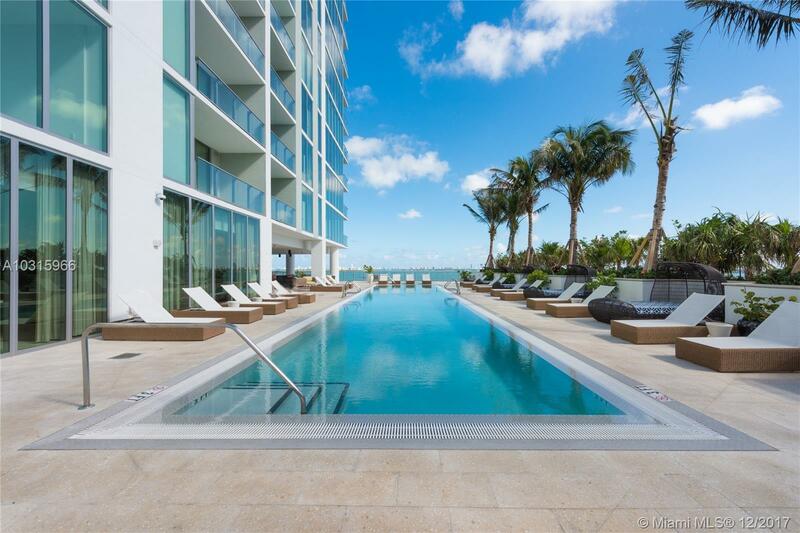 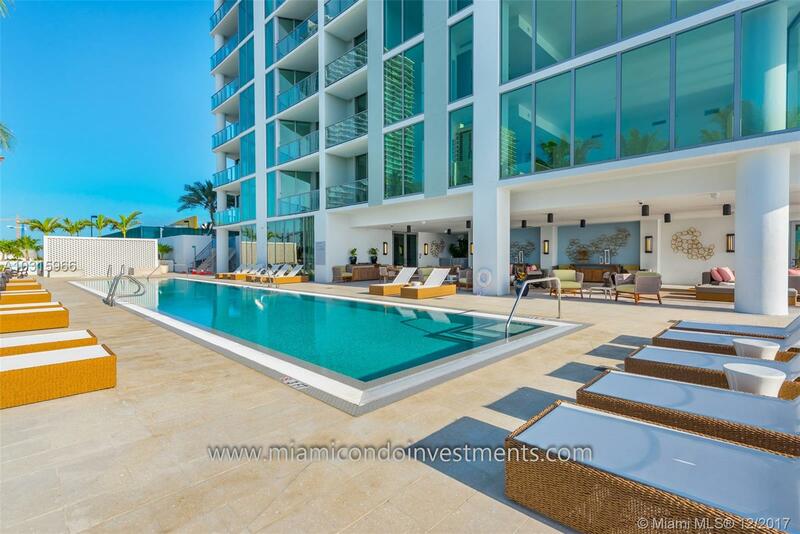 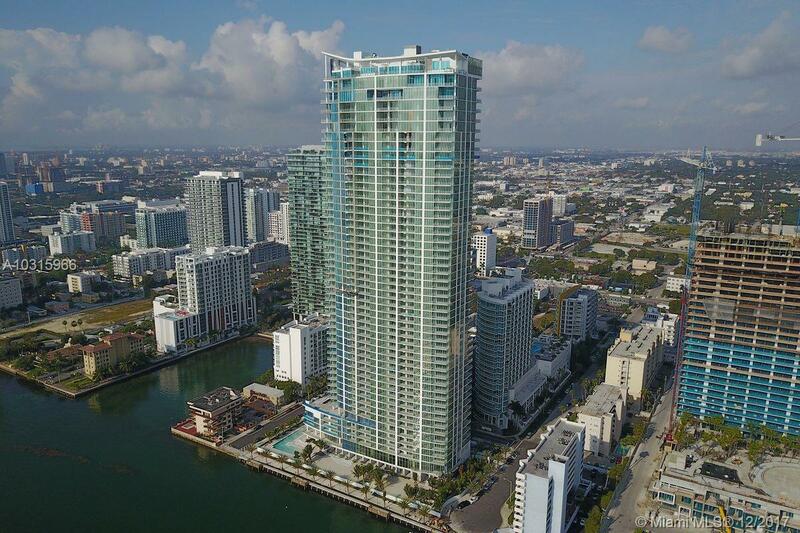 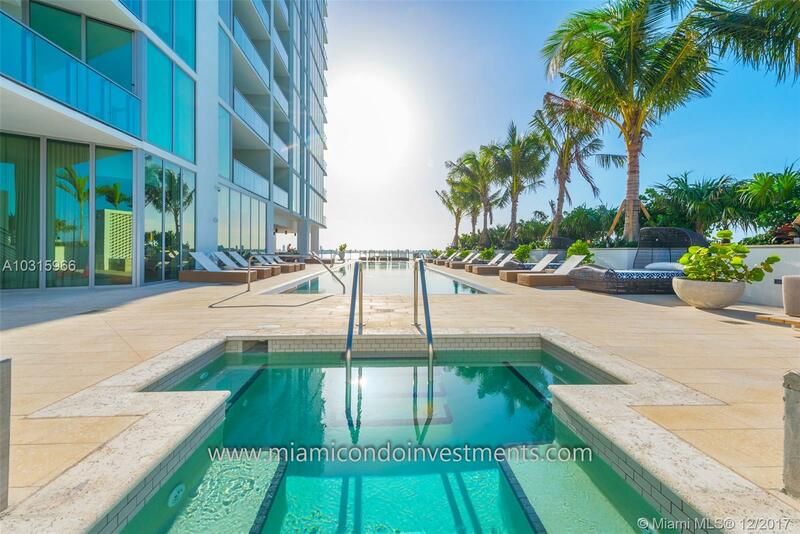 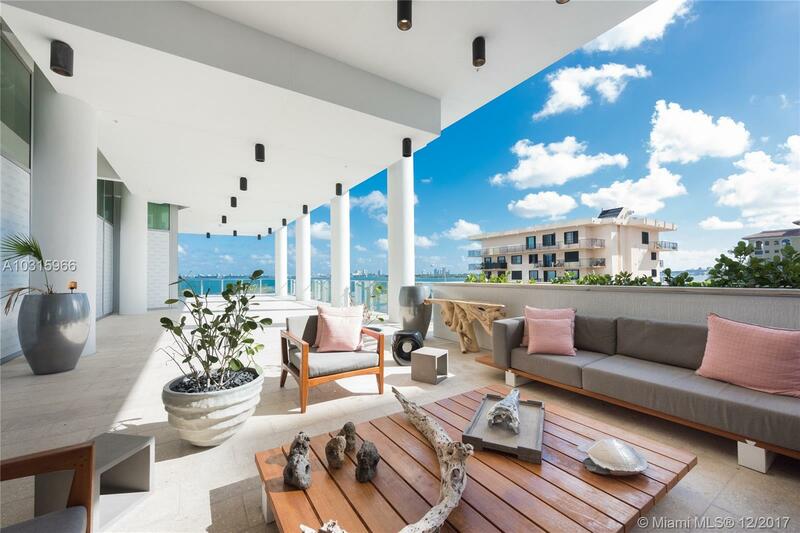 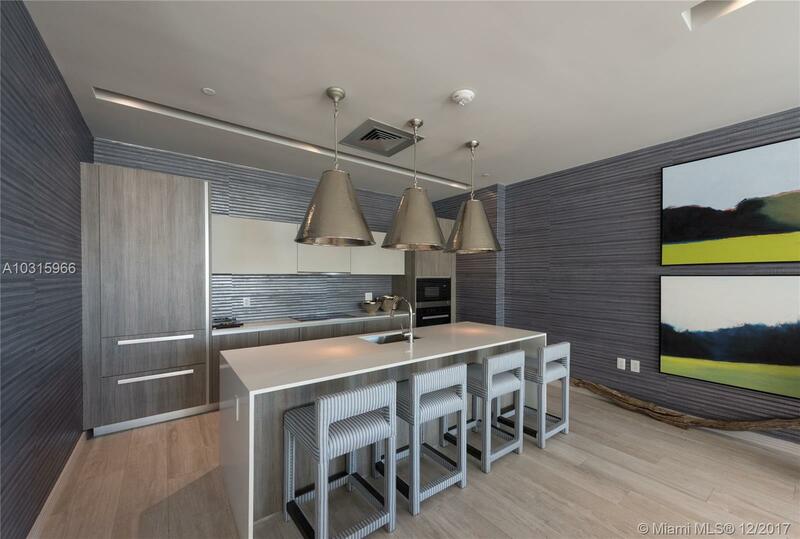 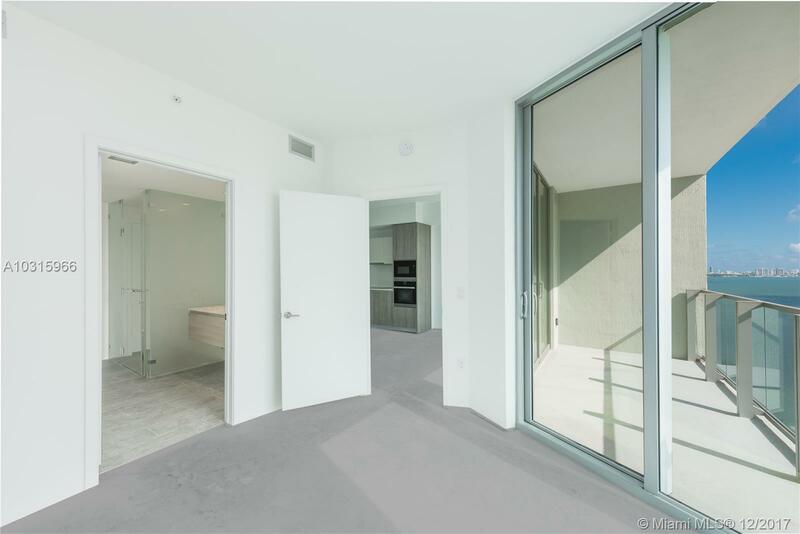 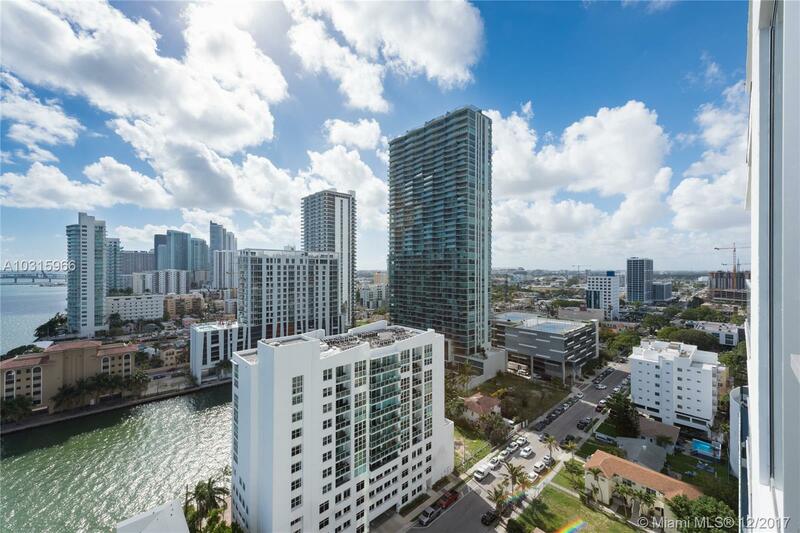 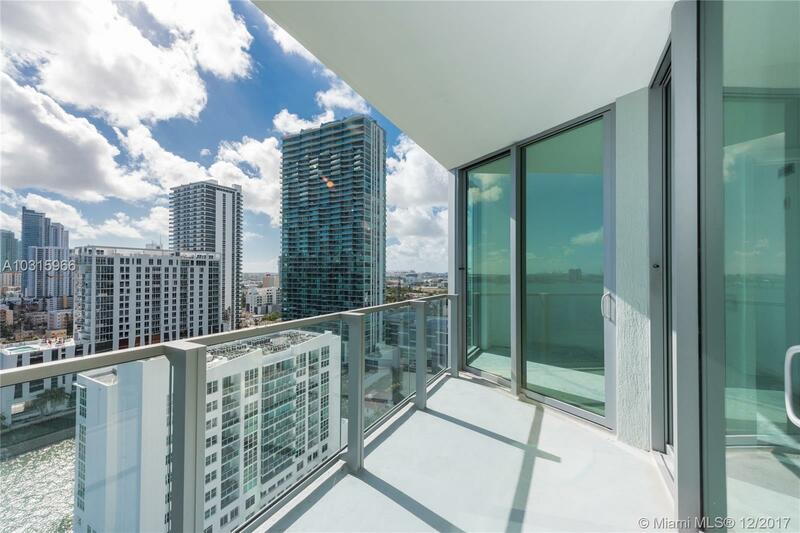 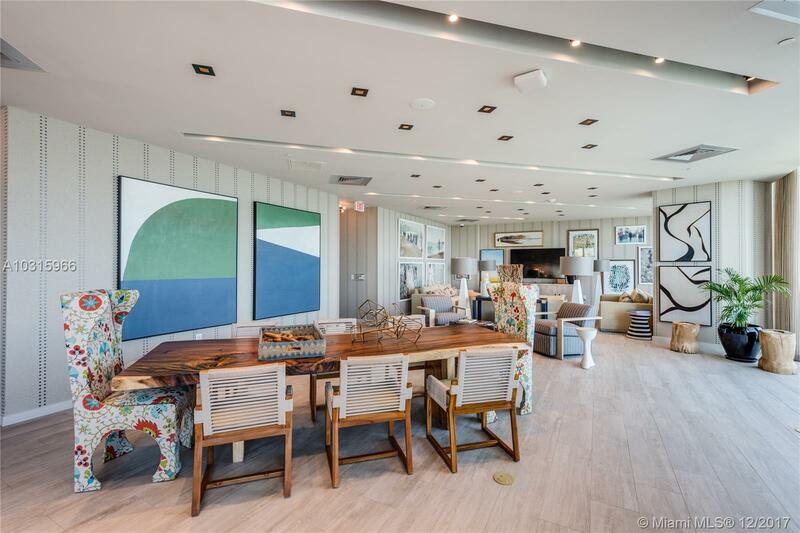 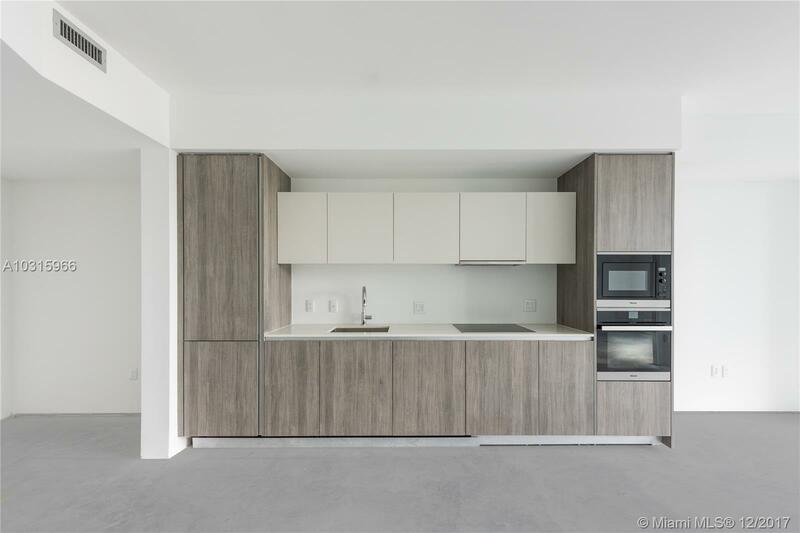 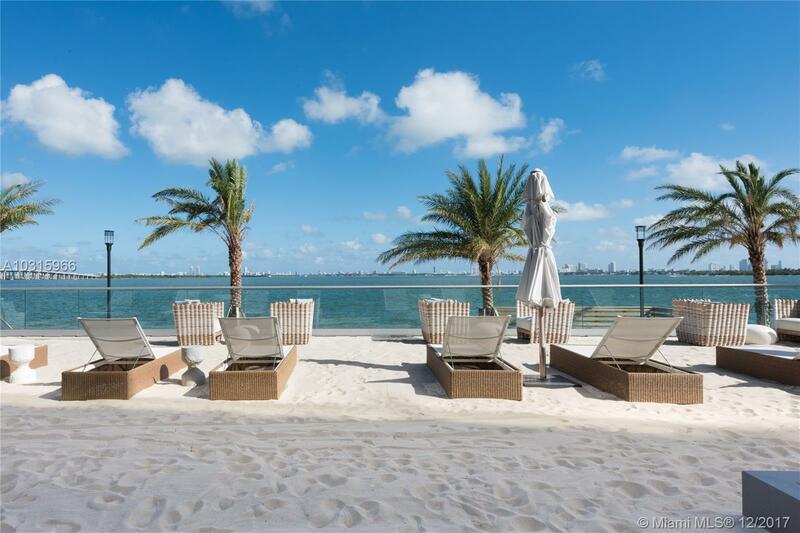 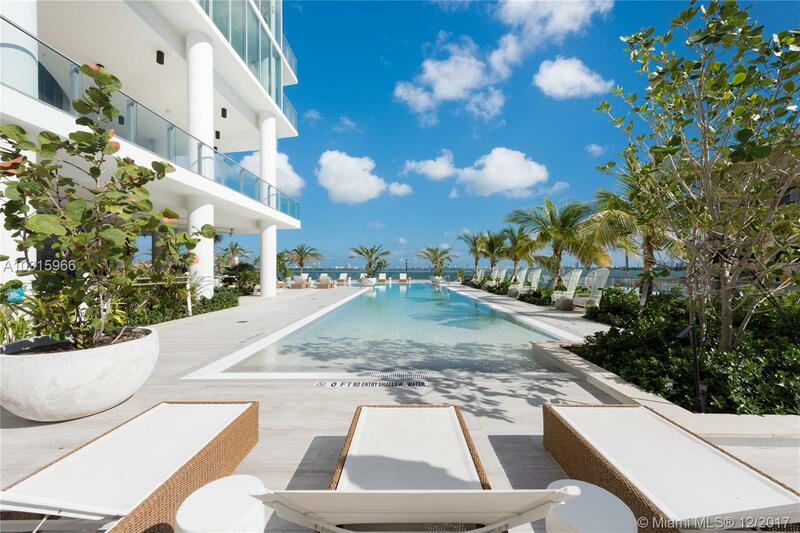 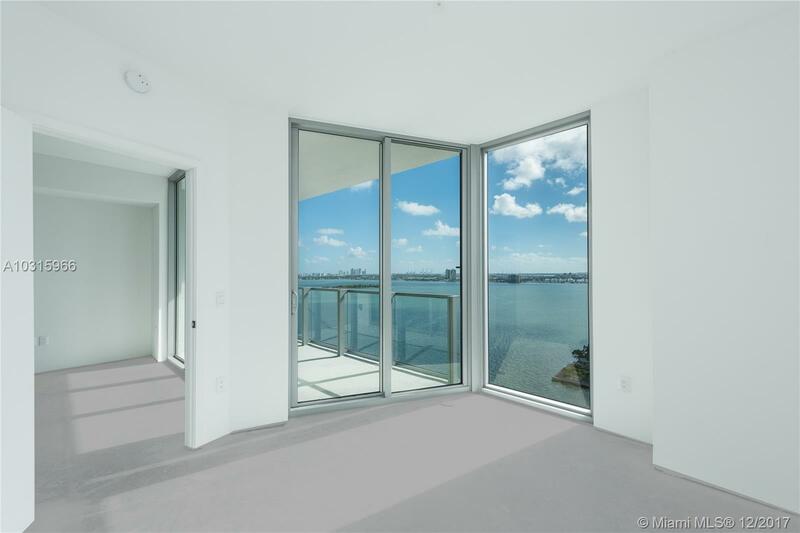 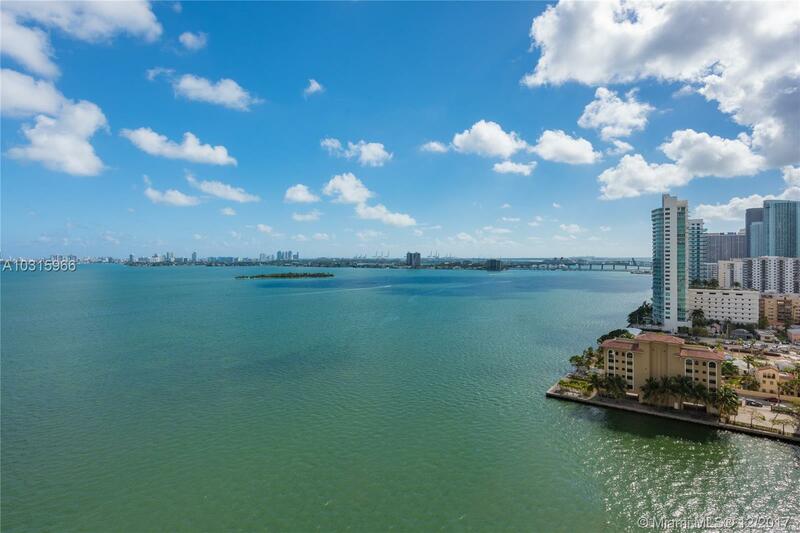 Biscayne Beach Miami Condos #1708 Miami, FL 33131 has 1 bedrooms, 2 Baths bathrooms , and 885 square feet. 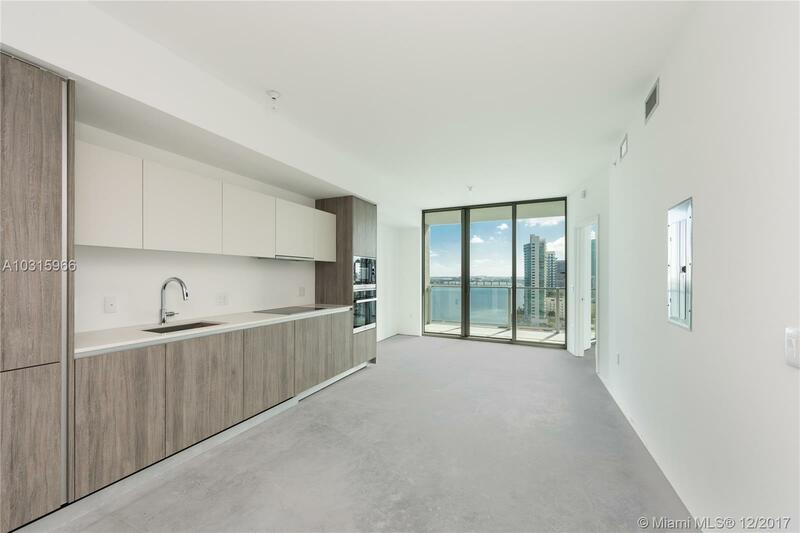 The asking price for this condo is $442,000, or $499 per square feet.